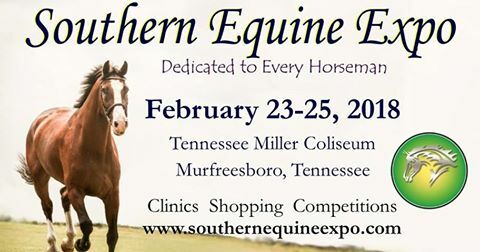 Southern Equine Expo 2018 | Tennessee Valley Paso Fino Horse Assoc. TVPFHA will be participating again this year in the Southern Equine Expo and demonstrating horses on Saturday, February 24. During our exhibition our goal is to show that Pasos can do anything. TVPFHA will also have a booth throughout the Expo. 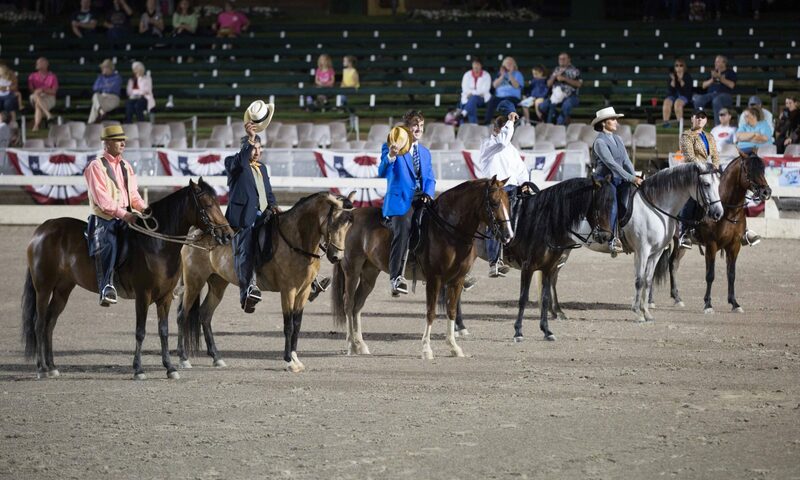 In addition, attendees will also be able to watch demonstrations by one of our breed’s most publicly recognized trainers and last year’s Southern Equine Expo Colt Starting Champion Michael Gascon. If you and/or your farm are interested in either joining us for the demonstration or volunteering at our booth, please PM Lee Ann Williams-Maley. Please let Lee Ann Williams-Maley know if you are interested as soon as possible.